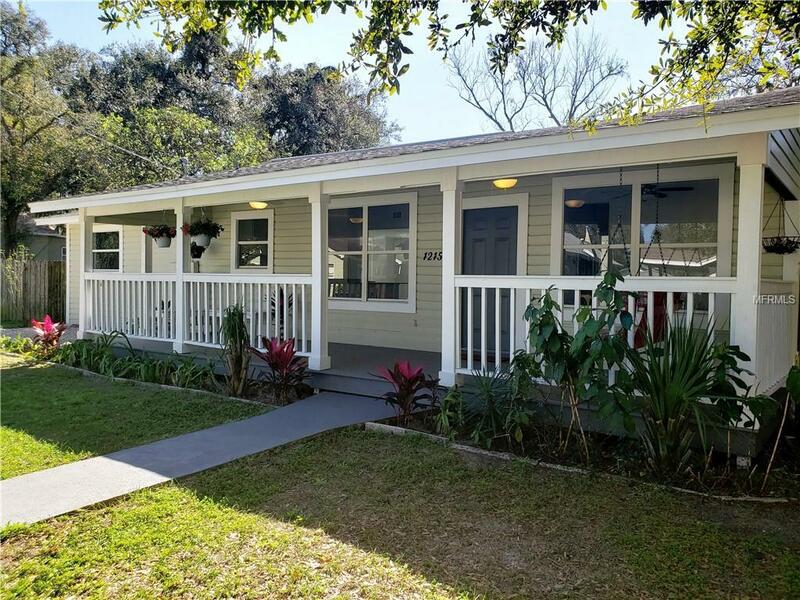 Move in ready home on a double sized lot in East Seminole Heights! 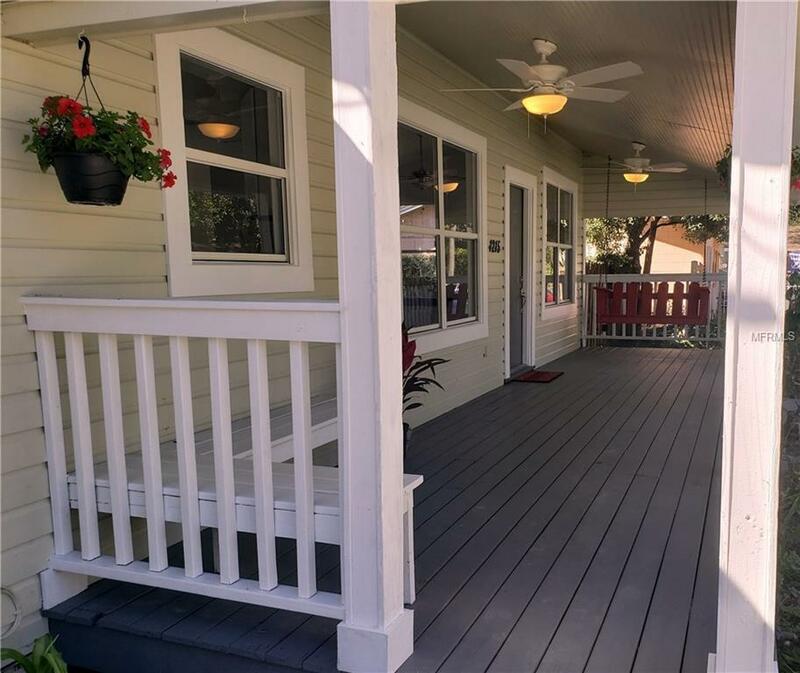 Yes lot is 10,304 sq ft. New roof, new AC, New Samsung appliances, Granite counters and check out the cool floors. Open kitchen living room concept to never be left out in the kitchen. 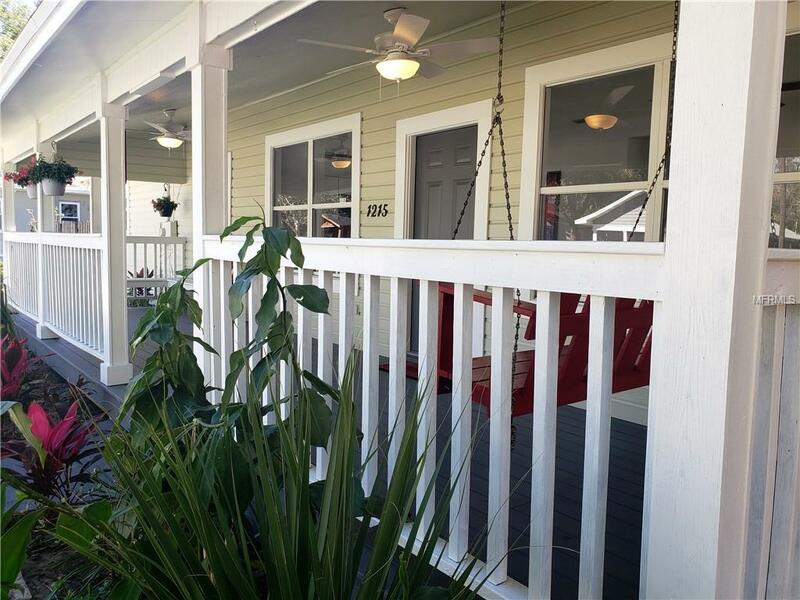 Relax on a hot afternoon on the wonderful covered front porch with dual ceiling fans. 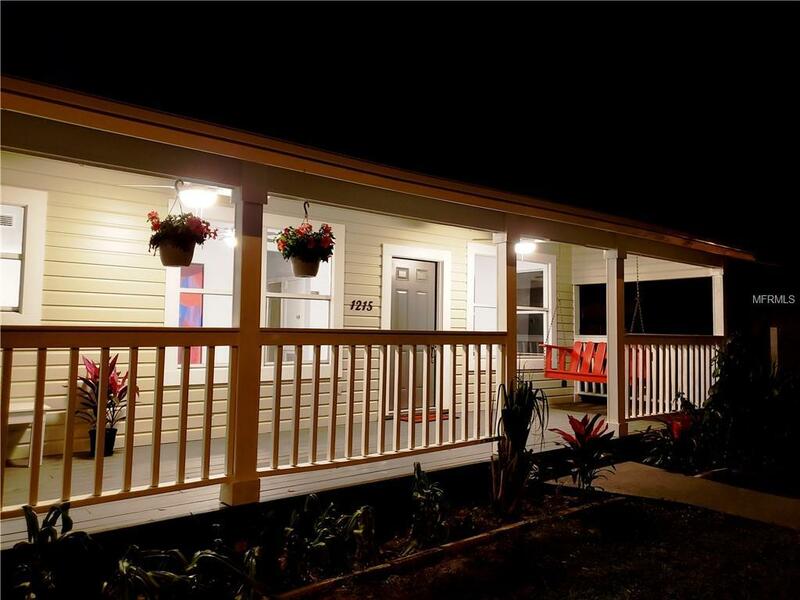 In addition to the 2 bedrooms and 1 bath there is a great family room off of the breakfast nook that can double as a 3rd Bedroom. Plus a totally added bonus is the original cottage on the rear of the property. The cottage has been given a brand new roof as well and the rest is waiting for the next owner to create it into what they want it to be. What about a cool pool house off of your future pool? The approx. 400 Square foot of cottage is not calculated into the listed space.